Better dental treatment with less pain and anxiety. We live in a time of constant innovation in patient care and treatment. Utilizing the latest technology, Dr. Miner provides pain-free injections, 3D tooth scanning, all digital x-rays, and a camera’s eye view of your condition to better explain the next steps involved. Dr. Miner’s dedication to oral health is as firmly rooted in the best possible treatment as it is in ensuring a comfortable experience for all his patience. Dr. Miner and his staff offer a complete spectrum of on-island dental care and cosmetic procedures for both visitors and year-round residents of Nantucket. Whether you are looking for preventative or emergency care, below are just some of the treatment options Dr. Miner offers. Contact us today, we look forward to seeing your name in our schedule. Dr. Miner and his staff utilize the latest in dental surgical microscopy. This allows for enhanced magnification and lighting throughout procedures while improving ergonomics for both the patient and doctor. The Spectra Detection System utilizes fluorescence to detect decay in fissures and smooth surfaces that may go unnoticed even in X-ray images. Early detection means pinpointing problems at an earlier stage, which leads to more conservative therapies and less aggressive removal of tooth material. Utilizing advanced radiofrequency (RF) surgical instruments allows Dr. Miner and his staff a level of precision and versatility unmatched by traditional surgical tools. Radiosurgery offers the advantages of a safe, fast, and efficient incision while ensuring the doctor has complete visibility. These advanced instruments also establish hemostasis while minimizing the need for sutures. The CEREC digital impression system allows Dr. Miner to produce a complete digital profile of your teeth. Utilizing advanced 3D scanning technology, Dr. Miner’s patients can avoid the discomfort of trays and “goop” associated with traditional gel impressions. 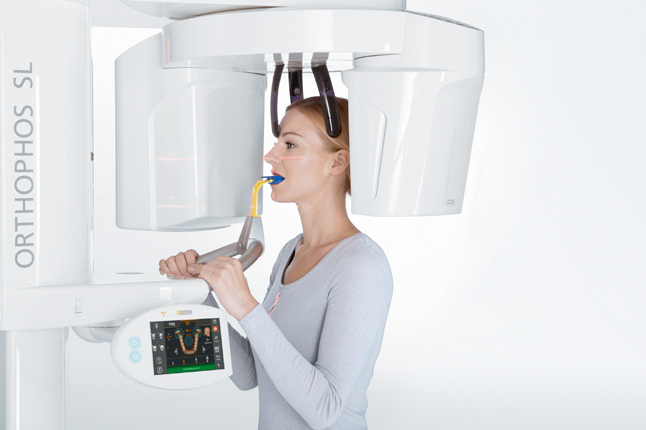 This system is especially helpful for patients that experience intense gag reflex reactions to gel impressions. This software also gives Dr. Miner and his team the ability to fabricate crowns in office to be seated the same day. With a simple swab, Dr. Miner and his staff will identify what bacteria are at the root of your dental and periodontal issues. Once armed with the information, an oral care plan will be tailored specifically for you. The definitive tool for diagnosis, Dr. 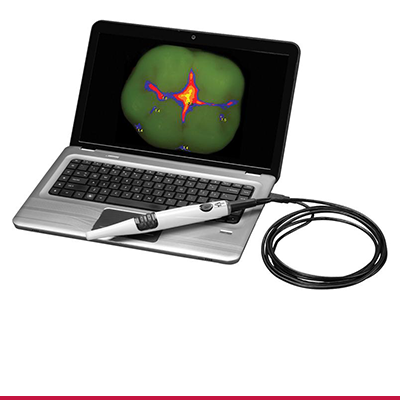 Miner offers a high-resolution view from the inside of a patient’s mouth to provide the best clinical diagnosis while also thoroughly educating his patients on the next course of action. The best diagnostics combined with patient comfort and safety is at the center of Dr. Miner’s practice. With panoramic digital x-rays, your care begins with an accurate, 360 degree, 3-dimensional view of the your mouth’s internal anatomy. This quick and painless process allows Dr. Miner to get the exact image he needs without exposing patients to unnecessary radiation.